ORICO Technologies Co., Ltd is a global high-tech enterprise with integration of research and development, production, sales and service. Concentrating on USB data transferring and USB charging, our products sell well all over the world. 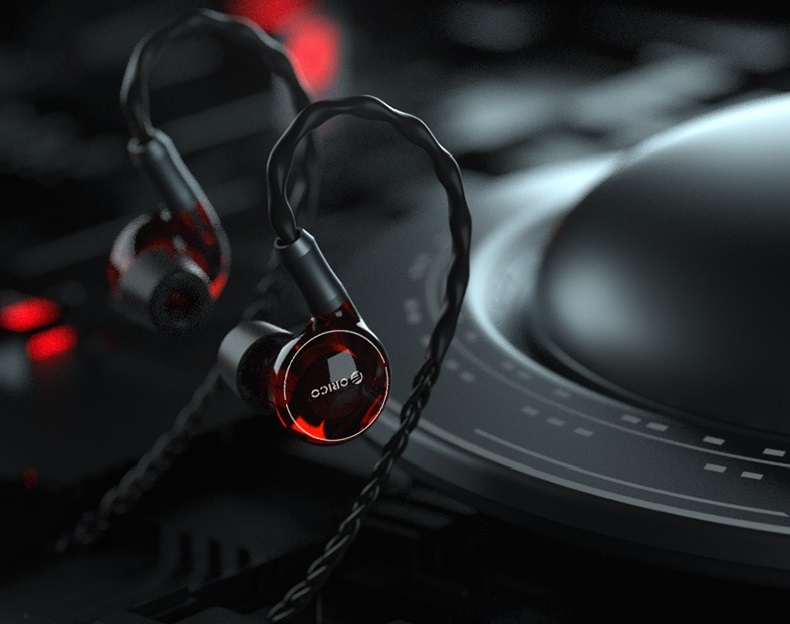 The HIFI earphones UFO Singer/Warrior designed and developed by ORICO was unveiled on JD Crowdfunding on 25th, February, 2019.Till now, we have not only reached the target amount, but also overfulfilled it for 95%. We extend our sincere appreciation to your concerning and supporting for this HIFI earphones of ORICO, which gave us the opportunity to make the earphones known by more customers. Then, what kind of earphones is it? How can it be favored by so many audiophiles as soon as it was launched? ORICO UFO earphones adopt fantastic UFO-shaped exterior, magnetic suspended device and sci-fi design, all of which can bring us HIFI quality sound. It is well worth treasuring because of its careful and precise molding, full hand-made coloring and polishing, aluminum one-piece body and realistic UFO-shaped appearance. UFO Singer/Warrior HIFI earphones adopt circle iron drivers. The combination of dynamic driver and moving iron brings triple frequency equilibrium effect. And it can be aptly fitting to people's voice, classic music, rock music, pop music and more. Inspired by interstellar UFO, the earphones case is designed as a UFO cabin. With the addition of magnetic suspended device, it can realize suspended rotation by using high frequency electromagnetic field, which brings us a sense of technology. 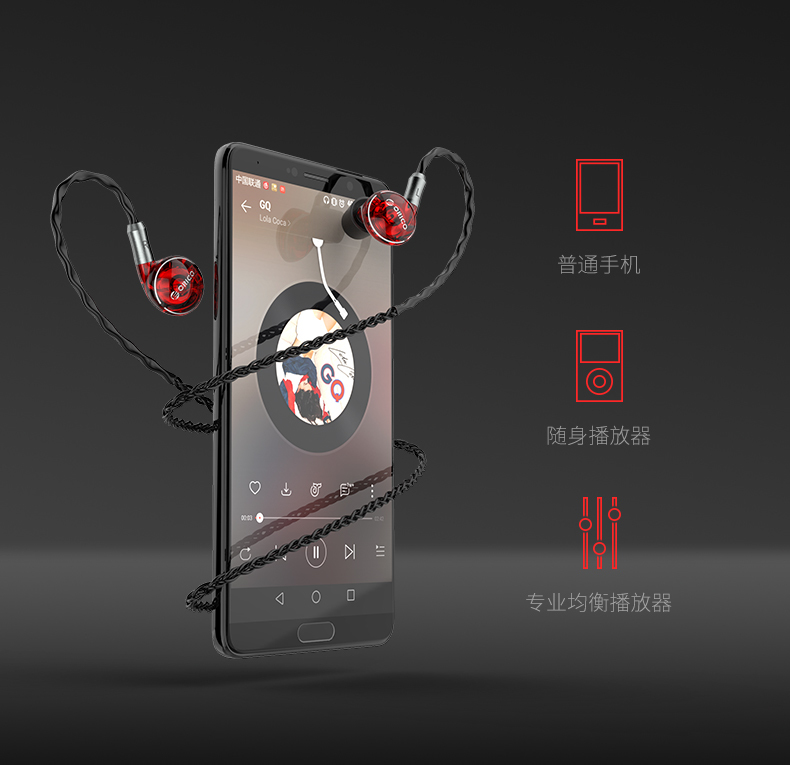 The HIFI earphones are equipped with 0.78mm interfaces. And the upgraded version is equipped with wireless Bluetooth earphones that can be switched easily. Bluetooth4.2 module and audio's lossless transcoding tech enable you to obtain more wonderful auditory experience. Wear it while doing sports and ignite your passion. The power hidden in music is tremendous and brings continuous surprise to us. People never stop desiring and exploring music. ORICO, hold the brand concept "Little Change, Big Difference", is continuing to explore and innovate new things, and resolves to empower people to live a better life. The new product, UFO Singer/Warrior, is an exploration over the unknown and music. Its ultra-resolution HIFI earphones, magnetic suspended chassis, the combination of wired earphones and wireless Bluetooth earphones and multiple switchable modes make you immerse in music world, experiencing the special weightlessness of interstellar travel. We appreciate music more and more in life. The UFO brings us more new feelings and allows us to enjoy sound from the vast universe. Its HIFI sound, high sensitivity, high resolution, iron circle units, dual-conduit design,8-core single crystal copper wire and more functions are all contributing to finding much better music. Our exploration over music is just like the exploration over the unknown nebulas. We salute to all planet explorers through the music brought by the UFO Singer/Warrior. The UFO HIFI earphones case adopts aluminum alloy stamping UFO cabin shape and the earphones inside are like the eyes of alien. It will achieve magnetic suspended effect after powered on. Fused with vacuum environment of outer space, it will offer you scientific visual experience just like traveling in the interstellar. 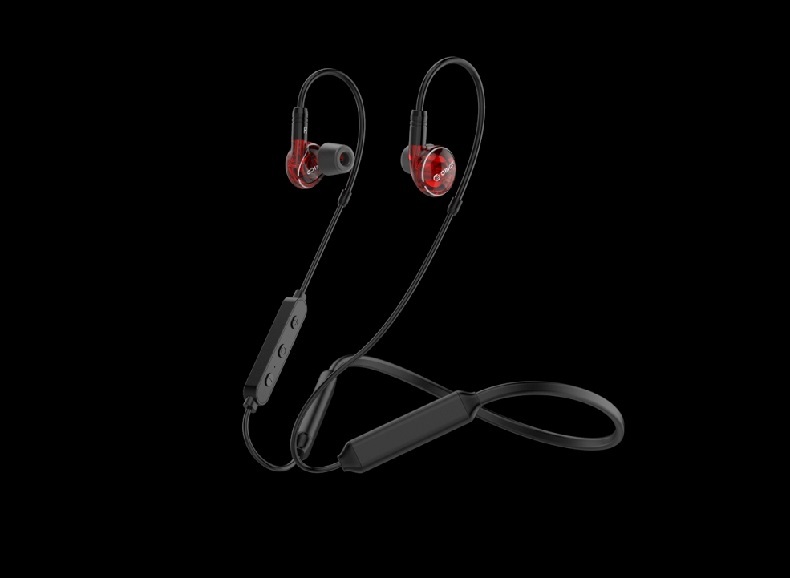 It is not only a pair of HIFI earphones but also Bluetooth earphones, which can be switched freely and easily. 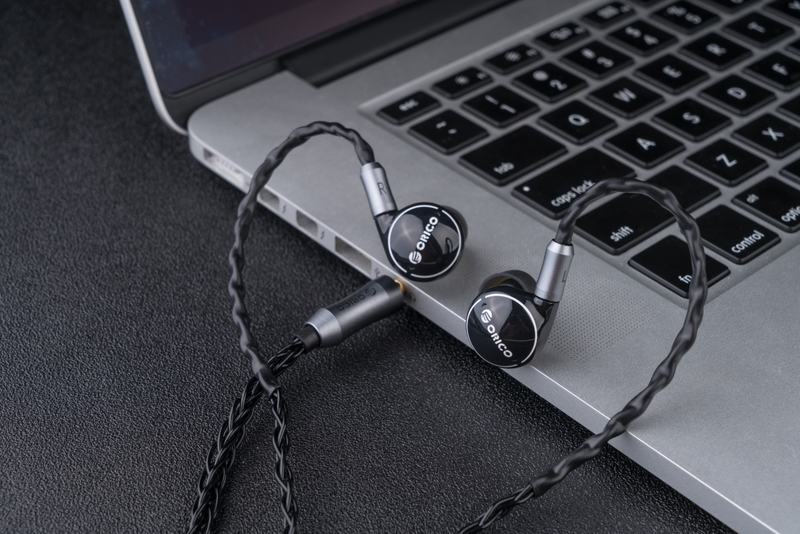 Equipped with Bluetooth4.2 audio cable and supporting APT-X lossless transcoding, it has a duration about 10h, bringing you ultra-pure sound quality for a long time. No matter professional equalized player or ordinary cellphone, portable player and more devices, high sensitivity makes them enabled to unlock HIFI sound easily. Make it possible to have beautiful immersive music in our simple daily lives. 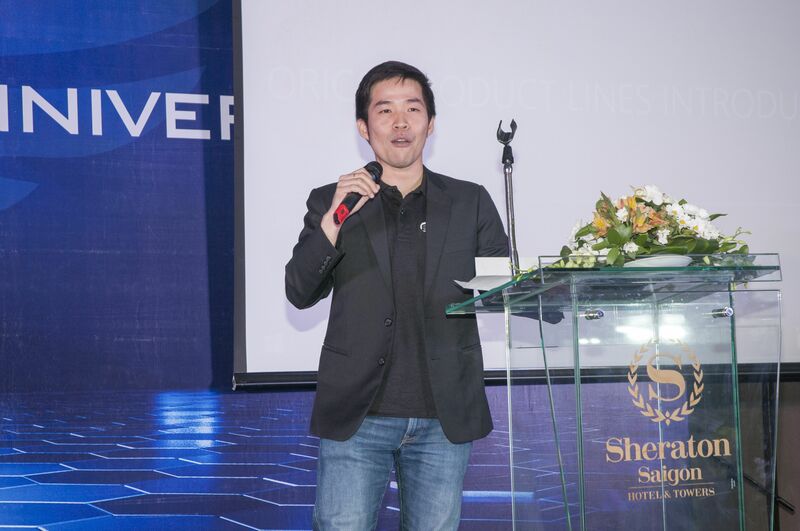 On December 19, 2018, the ORICO Vietnam Customer Conference and the 15th anniversary of ORICO's Vietnam official distributor Viscom kicked off in Ho Chi Minh City, Vietnam. After 15 years of development, Viscom has more than 1,000 dealers in 63 provinces and cities in Vietnam, selling more than 500,000 products. The conference not only included more than 200 outstanding dealers and customer representatives from Vietnam, but also invited Thai and Indonesian agents to communicate and exchange experiences. The conference aims to strengthen the communication between ORICO and local distributors and customers in Vietnam, enhance mutual understanding and trust, reward outstanding dealers, and hope to achieve win-win cooperation and create greater glory in the future. At 18:00 (local time), the conference started. Dealers arrived at the hotel one after another. Mr. Xu Yeyou, chairman and CEO of ORICO, and Mr. Cong, Viscom's CEO, greeted and took photos with major dealers before the backdrop. At 19:00, with the opening speech of the host, the meeting officially began after a lively opening dance. Viscom's CEO, Mr. Cong, expressed his warm welcome and heartfelt thanks to the arrival and support of major dealers nationwide. The year of 2018 is a year of pioneering. Dealers, as the forefront personnel of product sales and service, are the basis for Viscom to expand its market share. At the same time, I am also very grateful for the quality products and thoughtful service of ORICO. Since the cooperation between Viscom and ORICO, Viscom's profit has also been greatly improved. In the future, Viscom will continue to be the most loyal partner and strong backing of distributors, go hand in hand with everyone, work together, and bring ORICO products to the whole country. Later, a video of about 2 minutes enabled Vietnamese dealers to better understand the brand and strength of ORICO. 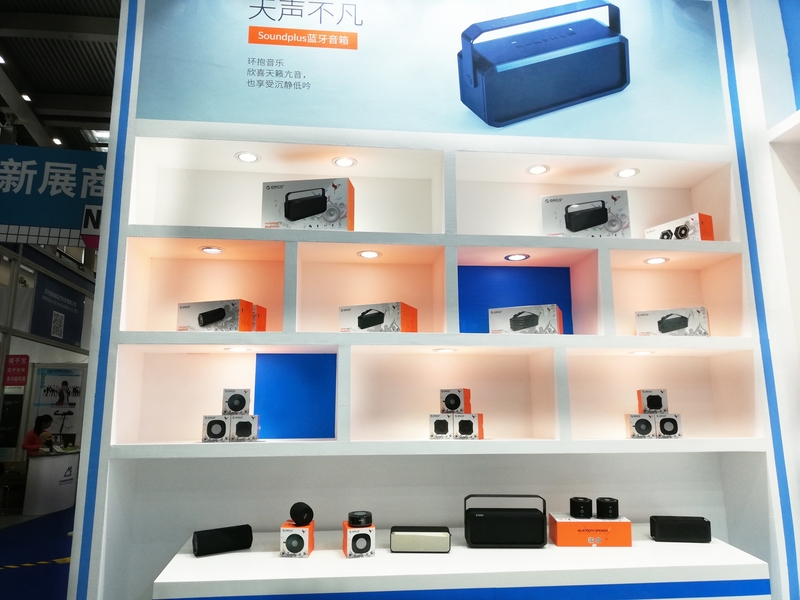 A series of ORICO classic products such as transparent series, charging bus and Bluetooth speaker appeared. The video then showed the production process of each product, which is born after research, design, production, testing, etc. Even a small charger and data cable must pass through harsh steps before reaching users. All of these are based on ORICO's continuous exploration and innovation of USB technology, the brand's mission of empowering people to live a better life, and becoming the world's top accessory brand, which has prompted ORICO to be so strict with details. In his speech, Mr. Xu, CEO of ORICO said that most of China's brands are actually pseudo-brands. Their brand ideas directly determine the attributes of product development. Their products are based on existing hot-sell products. They analyze the hot-selling products and "optimize", thus made the brand a follower of the market rather than the leader. 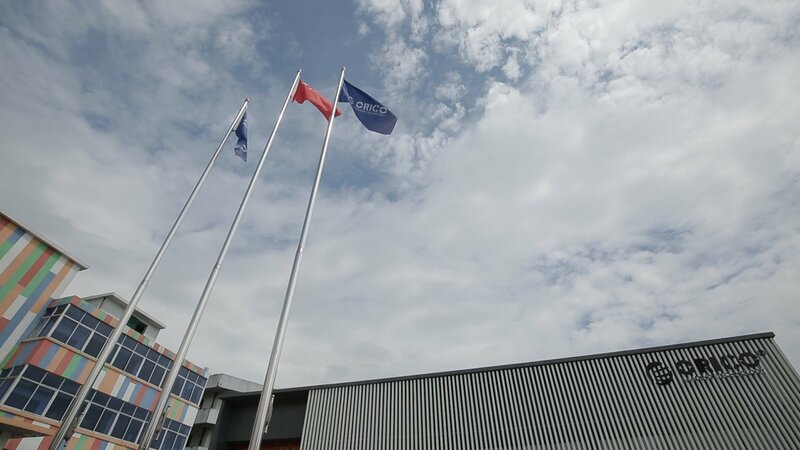 ORICO currently employs more than 1,000 people, of which R&D personnel account for nearly 10%, about 159 R&D engineers, and has its own factory, strict quality control system, and continuously innovates around USB data transmission and power delivery technologies. The development strategy must be at the height of the industry, focusing on research and development to carry out category innovation. ORICO always adheres to original design, not public model or OEM. As time goes on, technology and experience continue to accumulate, profits maintain. The Thai distributor attended and communicated in the meeting. Looking back at the eight years of cooperation with ORICO, the Thai distributor appreciated ORICO's enthusiastic support, service and professional attitude towards agents. Indonesian agents also shared their industry experience in brand promotion, advertising, and selling in Indonesia. ORICO's overseas growth and development is inseparable from the strong support of dealers, and the glories belong to them. These glories are not only the praise of the dealers, but also the recognition and affirmation. It is also the cornerstone of our journey together. In order to reward agents' contributions in the past year, outstanding distributors were awarded. The award-winner are very grateful to ORICO for the reward and support, and hope to work more closely with ORICO in the future to further enhance brand awareness and improve performance. After the awarding ceremony, participants held a toast together. The banquet officially began and reached a climax in the Lucky Draw. The draw was over and the host announced the end. The conference ended with a warm applause, but our journey has not ended. No matter how unpredictable the industry is, how competitive the business is, ORICO will always cooperate with dealers, abide by the "customer-centric" service concept, face severe challenges of the market, and start a new journey with irresistible force! The world famous China International Consumer Electronics Communication Industry Expo ended perfectly on 11st November 2018 in Jiangxi. 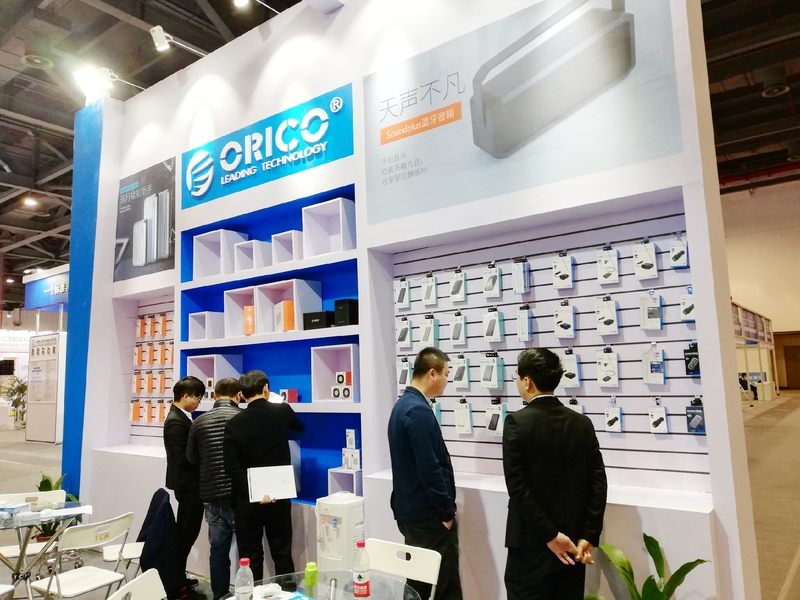 As a strong performer in digital accessories industry, ORICO displayed many innovative products that are based on customers' demands and elaborately researched, designed and manufactured at this expo conducted by its humble attitude and persistent product concepts. Let's look back on the brand glamour of ORICO. 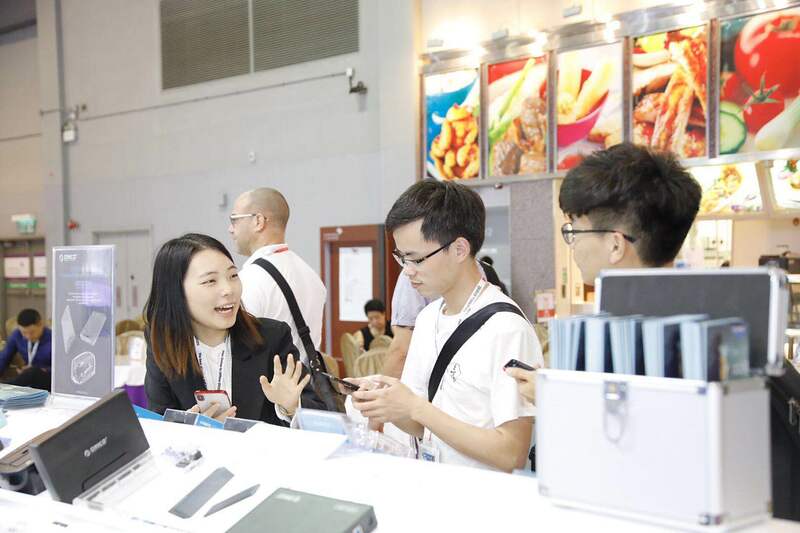 The theme of this expo was "Technology Innovation, Wisdom Future", which provided a platform for enterprises to communicate and cooperate and achieved a multiparty interaction in electronic information industry. It's reported that over 400 companies attended this expo which extended to electronics & communication industries with cellphone accessories as its core. 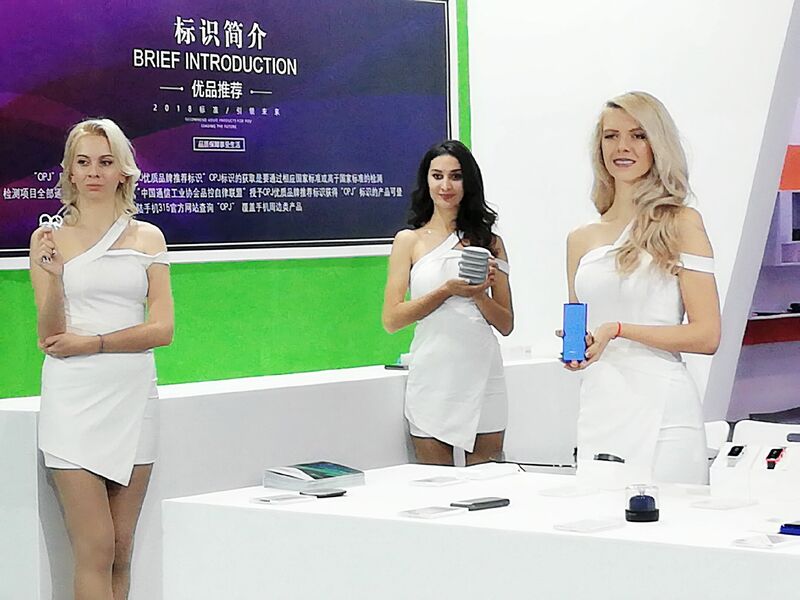 Exhibits were top-ranking products of four fields, including cellphone peripherals, cellphone manufacturing devices, smart wearable devices and emerging technology. The debut and performing of multiple companies constructed a relaxing, comfortable environment that was suitable for business negotiations, which brought a great visual and auditory feast of this industry. ORICO carried its new product-intelligent wireless charging pad that is a wireless charger and also a power bank and conforms to national new standard of power bank safety. It is equipped with 2 USB quick charging ports(5V2A) and 1 wireless charging position(5V1A), which can charge three devices simultaneously, and has Android & Apple dual interfaces. All participating guests recognized the great convenience the wireless charging pad can bring and spoke highly of it through the explanation and operation of field stuffs. 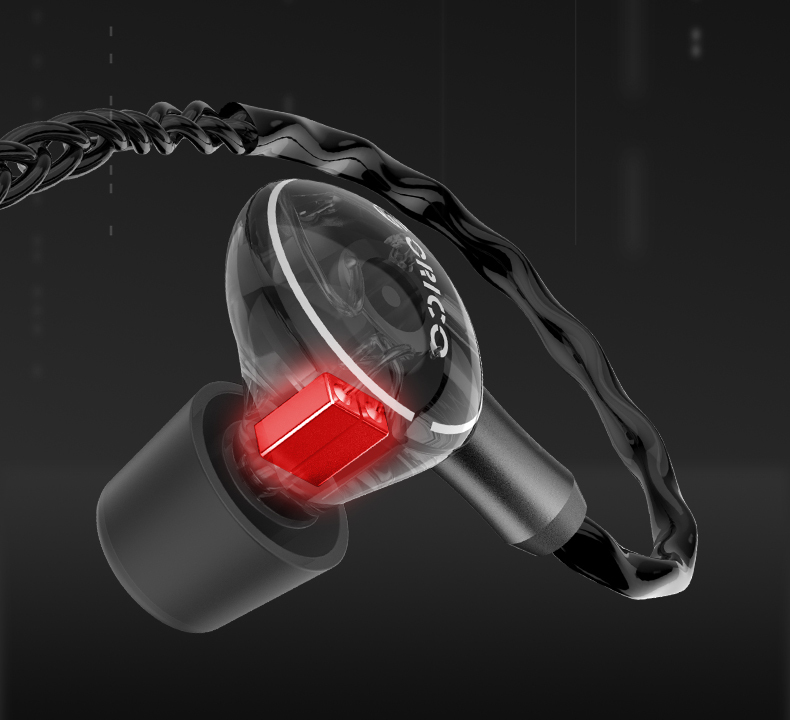 What's more, ORICO also brought many other consumption digital products-intelligent speaker and Bluetooth headphones, such as shark fin shape in-ear sporting headphones that are designed for sport-loving customers. Arc-shaped hooks fits the auricles well, and 45° in-ear design and soft silicone earbuds make it not fall out while doing sports intensely. These subtle designs let every guest understand ORICO's design concept-"Little Change, Big Difference" that is inspired by unreasonable conditions in life. Besides, ORICO has its special "211 service" that means 2-week R & D, 1-week production and 1 MOQ, which makes different solutions according to customers' needs. The First CECE Nanchang has come to end. ORICO devoted its earnest and passion to this expo from beginning to end and gained a lot finally. Although the expo ended, ORICO won't stop its steps and will pursue continuous progress. On 9th-11st November 2018, China International Consumer Electronics Communication Industry Expo & Mobile Phone Accessories Exhibition will be held in Nanchang, Jiangxi. At this expo, ORICO's booth is A7T05. Welcome to visit and communicate with us. ORICO launches in this expo with many brand new products. Every product comes into the market after long time exploring, continuous improving and professional testing, which ensures fine quality of ORICO products. As an innovative company that explores USB technology constantly, ORICO has a complete industry chain and diverse product lines. Special 211 service-"2-week R & D, 1-week product, 1 MOQ" locates demands of companies accurately and offers professional service. 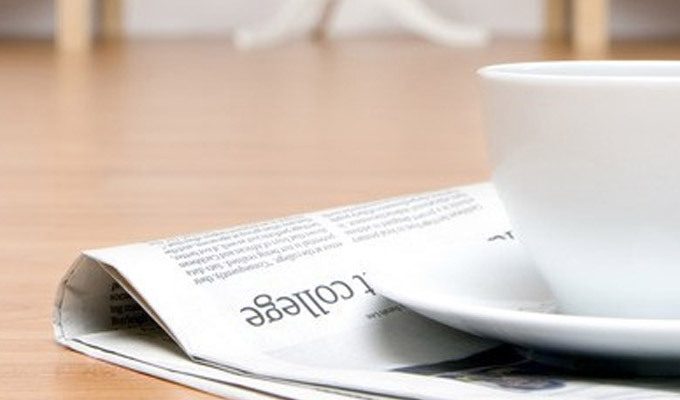 At today's technology life, ORICO deeply knows there is a long way to product manufacture and technology innovation. With design concept "Little Change, Big Difference", ORICO hopes to provide better choices for people's better life through every small changes. Come to China International Consumer Electronics Communication Industry Expo on 9th November 2018, and experience ORICO's new products! The Shenzhen International Gift and Home Products Fair will be held in the Shenzhen Exhibition Center for a period of three days. The exhibition will focus on the "Made in China" and show the world the strength of "Made in China"! 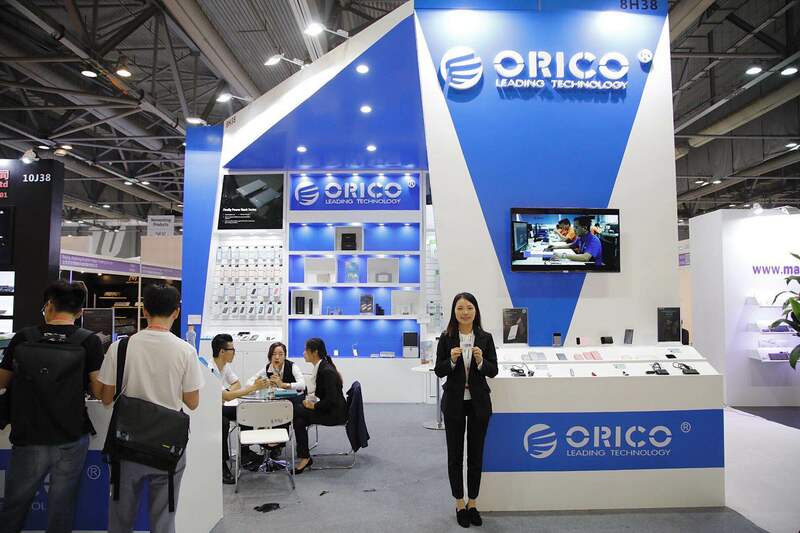 As a technology company that develops high-end digital smart peripherals, ORICO will present to show ORICO's technology charm and show the strength and creativity of “Made in China”. 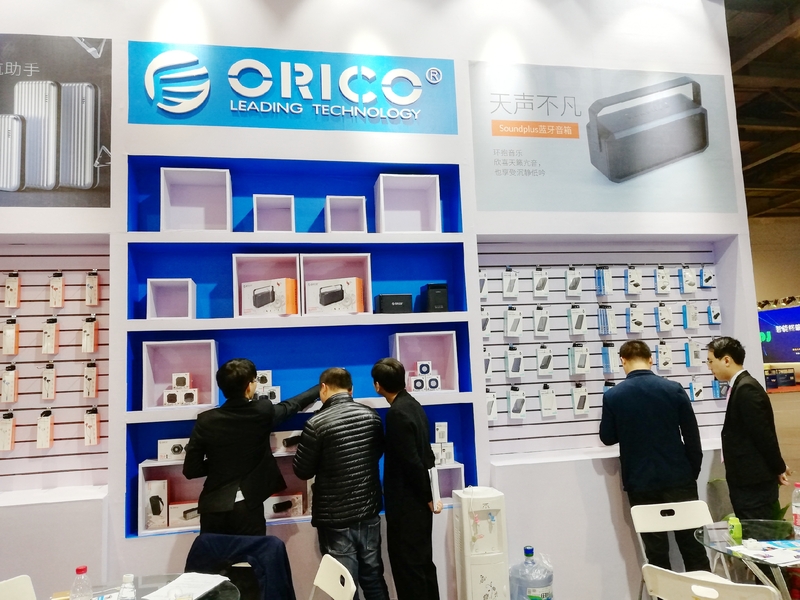 In addition to the main external hard drive enclosure and USB expansion, the new products exhibited by ORICO include USB power strip, wireless chargers, USB small fans, mobile power supplies, Bluetooth speakers and other types of consumer electronics. From the mobile office field to the young consumer market such as smart home and cinema entertainment, ORICO hopes to build a smart life in the era of smart Internet of Things, integrate technology into the life scene of everyone, and express company's vision of "continuously exploring USB technology and empowering people to live a better life." Being in a technological era, listening to music is a good way to communicate with ourselves. 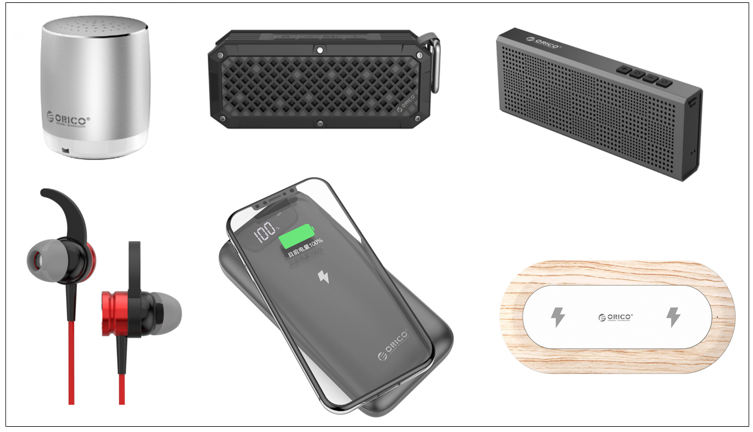 Therefore, ORICO has designed a series of smart bluetooth speakers for different young consumers, including portable and mini speaker; outdoor three-proof Bluetooth speaker tailored for young people who like to explore the outdoors; there are also Bluetooth headsets that focus on sports and fitness. 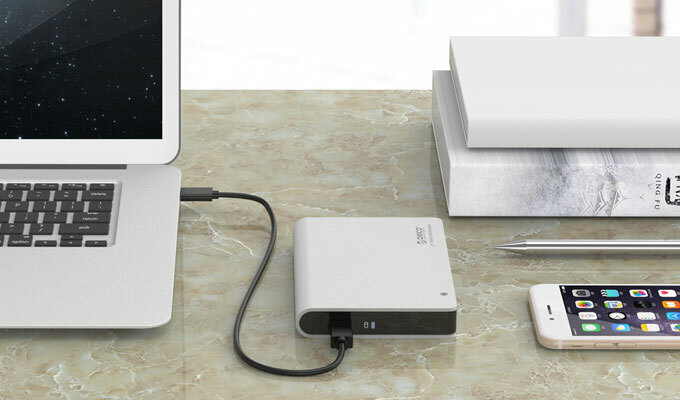 In addition, there is a mobile power bank that supports "wireless + cable", and ORICO supports OEM/ODM and convenient 211 services, customizes digital technology products for users. In the future, ORICO hopes that with the brand concept of "little change, big difference", through a small improvement and optimization, it will bring more convenience to consumers who use ORICO products. We will also more excellent products and services to our customers, so stay tuned. China is becoming the second largest economy in the world. 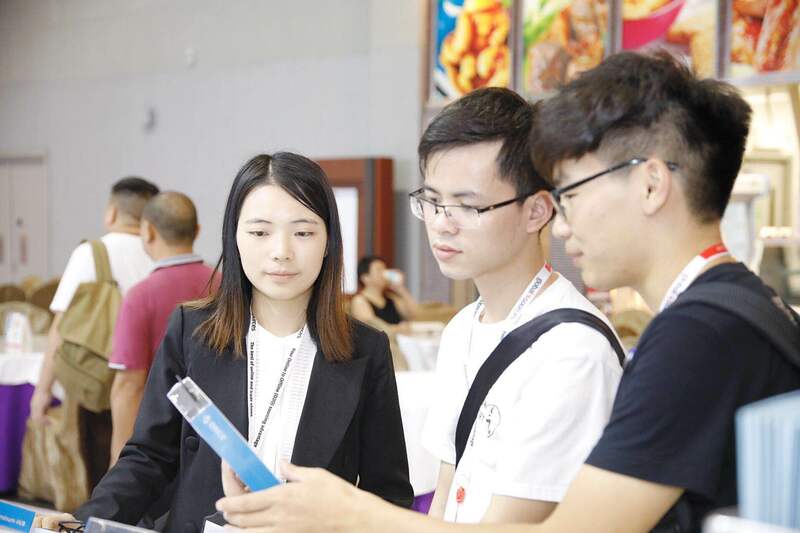 The Shenzhen International Gift and Home Products Fair, which has been focusing on the domestic market for many years, has become a high-speed transit station with trade, technology exchange and market development as its axis. It has also become an excellent channel for overseas suppliers to develop the Chinese market. As one of the largest and most influential professional exhibitions in the Asia Pacific region, professional buyers from Europe, America, Japan, South Korea, Thailand and all over the country, together with group buyers such as supermarkets, hotels, multinational companies and government departments, have formed a purchasing matrix and will place hundreds of millions of intent orders at the scene. "ORICO" has always been aiming at the needs of mass consumers and developing technology products that are both practical and aesthetic. 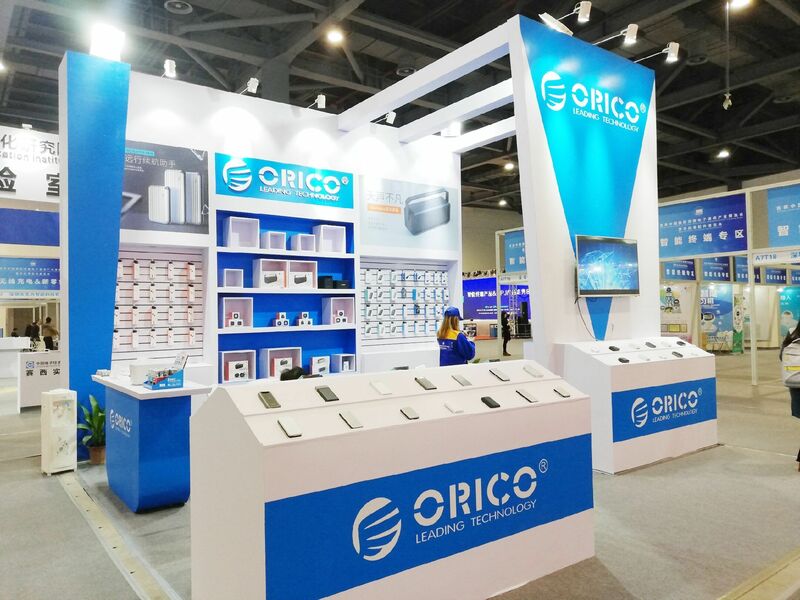 At the Shenzhen International Gift and Home Products Fair, ORICO exhibits a variety of consumer electronics products, including mobile hard disk enclosures, USB power strips, USB hub, wireless chargers, USB small fans, power bank, and Bluetooth speakers. ORICO presents a feast of technology gifts to the audience. With the development of the times and the improvement of social efficiency, people's living standards are getting higher and higher. At present, the market's technology products are emerging one after another, and the demand for technology products is in line with the demand for gift supply characteristics, and has become a potential power in the gift market. 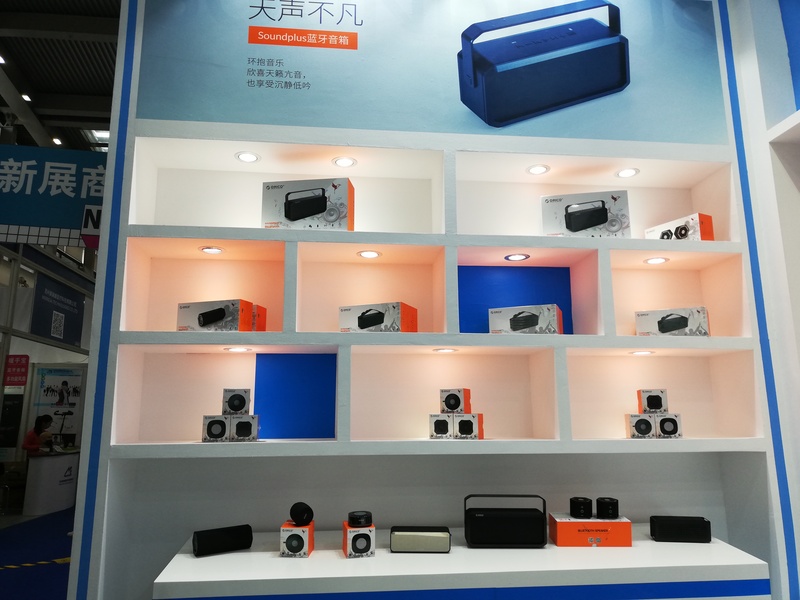 Therefore, ORICO carries a series of smart speaker technology products at the Shenzhen International Gift and Home Products Fair. There is a mini Bluetooth speaker; there are outdoor wireless small speakers, waterproof, shockproof, dustproof, designed for outdoor. In addition, ORICO provides professional OEM/ODM services, and the complete industry chain can effectively create technical and creative products for users in real time. 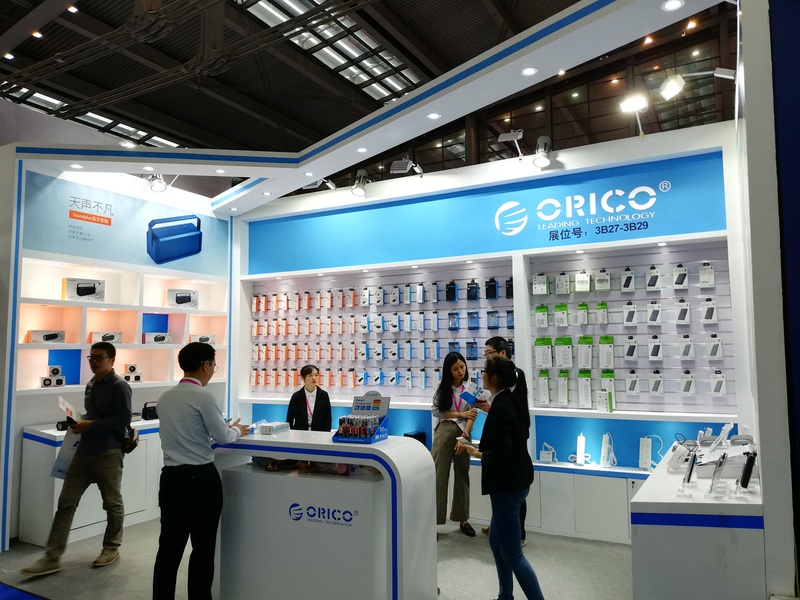 In the early stage of the exhibition, ORICO has won unanimous praise from users at home and abroad. In the future, we will continue to adhere to the design concept of “little change, big difference” and bring more creative technology products to everyone. Shenzhen International Gift and Home Products Fair, ORICO is looking forward to your visit. On October 18, 2018, the four-day "Gulf Information Technology Exhibition" was successfully concluded at the Dubai World Trade Center in the United Arab Emirates. Since its inception in 1982, GITEX has attracted the attention of numerous enterprise-level consumers at home and abroad. More than 3,503 exhibitors from 57 countries participated in the exhibition, including more than 350 exhibitors in Asia. The exhibition attracted about 146,000 visitors, including about 63,000 overseas professional visitors. 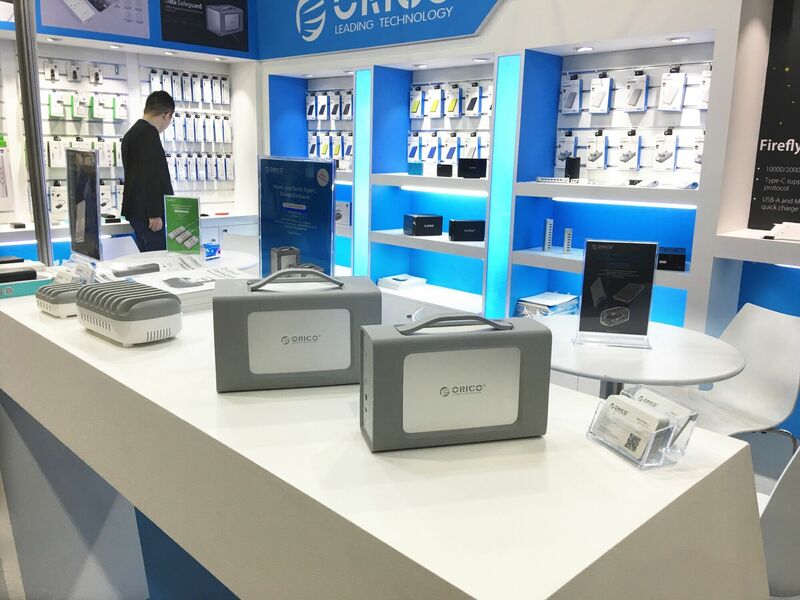 In the experience area of ORICO, professional hard drive storage peripherals, USB life peripheral accessories and other technology products enabled consumers from home and abroad to truly feel ORICO's design concept of "little change, big difference". 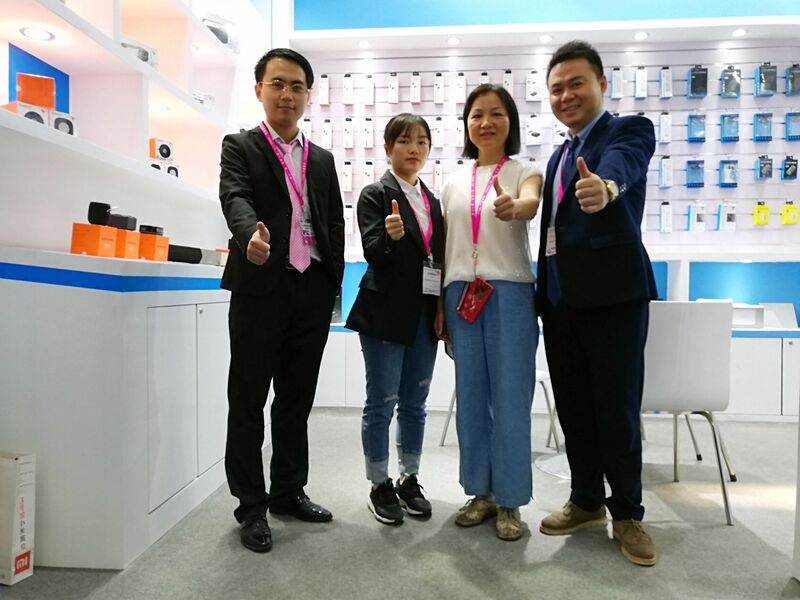 In just four days, the dealers who came to the exhibition constantly consulted, and our professional staff also gave a detailed introduction to each of the attracted audiences. 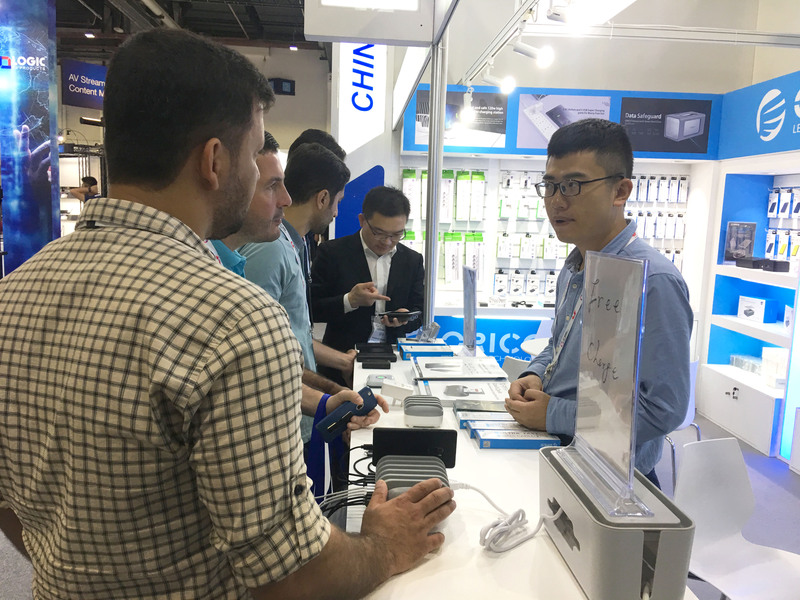 Although GITEX has come to an end, during the exhibition, we have received many invitations from domestic and overseas distributors. This is not only the recognition of our products, but also the conveyance of ORICO's ingenuity to the world. In this era of rapid development of digital technology, ORICO will continue to develop the most humanized technology products to make life easy and comfortable. 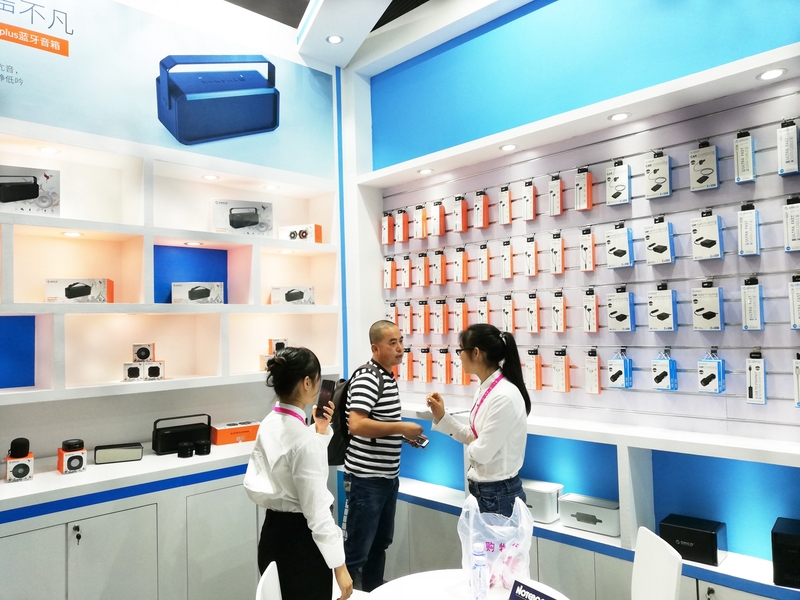 One of the biggest electronics exhibition around the world "Global Sources Consumer Electronics Trade Fair in Hong Kong" held by Global Sources was ended in Hong Kong AsiaWorld-Expo on 14th October. It appealed to large amounts of customers from hundreds of countries and regions in the world. 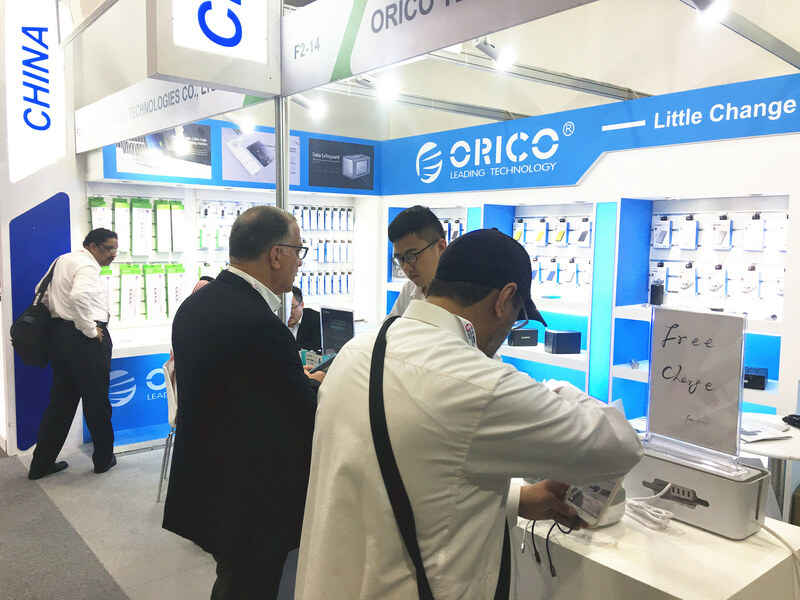 Based on the design concept "Little change, big difference", ORICO attracted many people by its USB storage peripherals, USB expansion, USB power strip, USB charger and more innovative products. 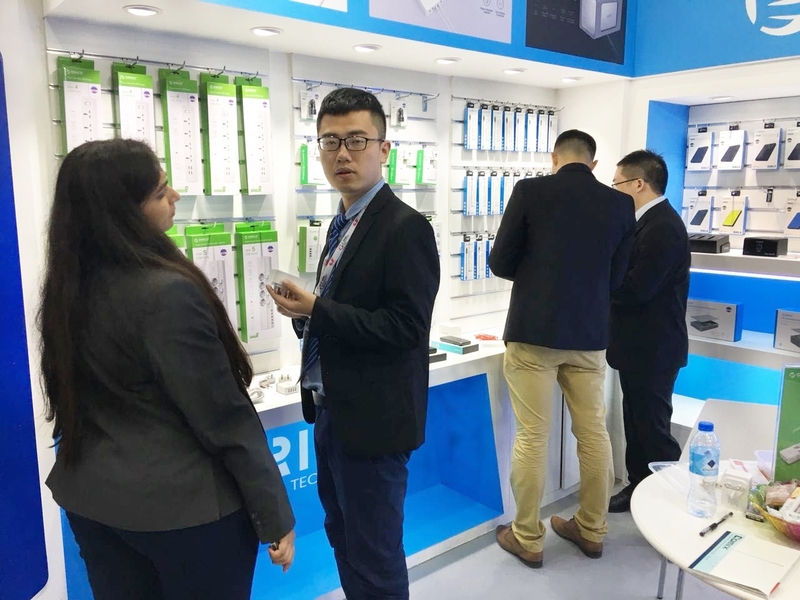 A large number of dealers enquired sales staffs in ORICO booth continuously and the sales staffs also offered professional introductions and explanations. 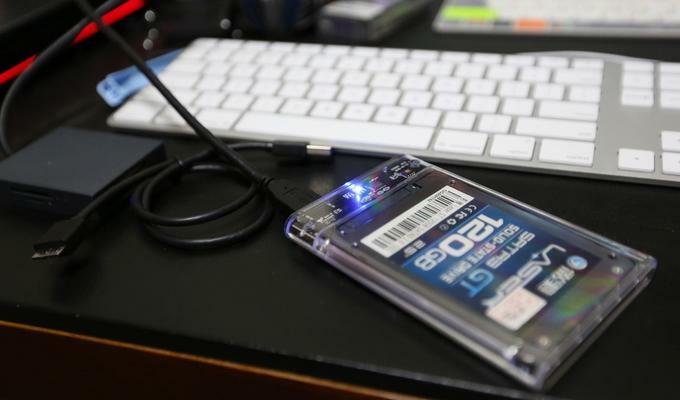 No matter brand new power bank series or classic storage devices impressed customers a lot. 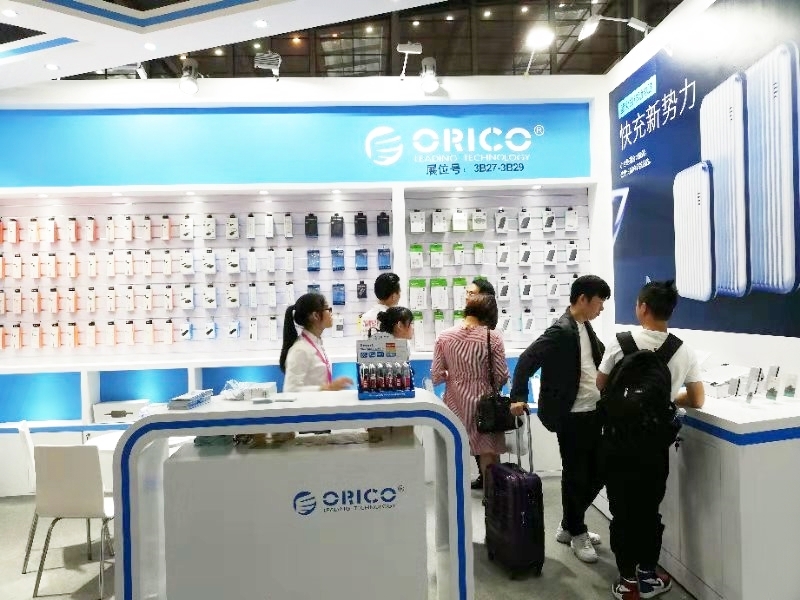 2018 Global Sources Consumer Electronic Trade Fair was ended perfectly and ORICO received lots of orders from home and abroad during this fair, which reflected consumers' recognition of ORICO, and also symbolized increasing influence of ORICO brand. In the future, ORICO will insist on its original will and stand in the frontier of technology innovation to provide innovative products and service to global users and cooperated partners. ORICO will devote itself to "Made with Wisdom" and justify made-in -China. GITEX was founded in 1982, is the largest and most successful computer, communication and online consumer electronics exhibition in the Middle East. It is one of the top three IT exhibitions in the world. The exhibition gathers the leading brands in the IT industry in the world, and leads the trend of the industry. Now it has become a most important exhibition for professional manufacturer to explore the Middle East market, master professional information, understand the current international market trends, master the latest technology and sign contract. The superior location and good business environment make Dubai a gateway for many Chinese companies to enter the Middle East. The promotion of the “the Belt and Road” Initiative has created more opportunities for Chinese companies in Dubai. 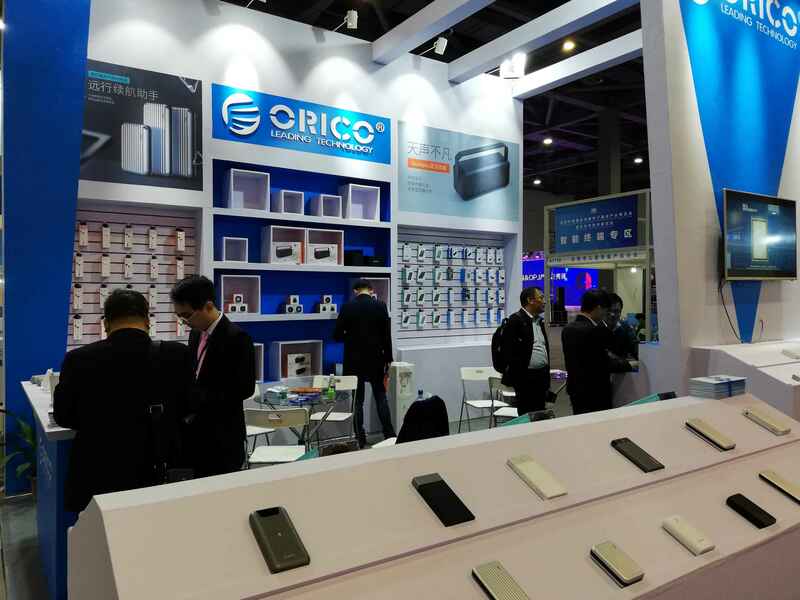 In order to more directly understand the development of the products of Dubai and the world, specific needs of the market, improve exports, ORICO brought a series of products such as professional hard disk storage peripherals and USB life accessories to the Dubai show. 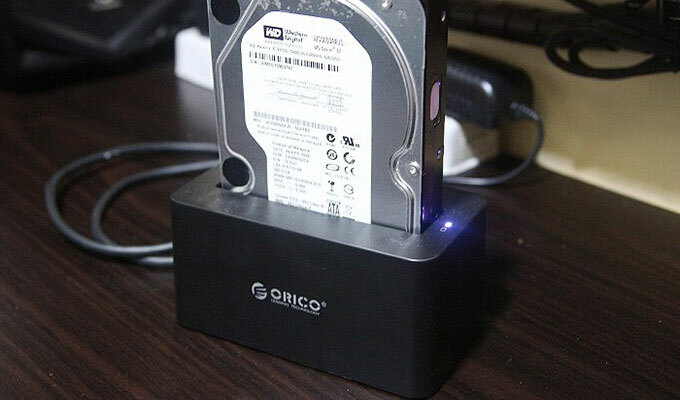 During this period, ORICO demonstrated an upgraded version of the honeycomb series - a hard disk raid enclosure with a protective design of the outer layer of silicone. The soft silicone can effectively buffer the slight collision of the hard drive enclosure in daily life and protect the hard drive from damage. The special protection design brings not only the smooth experience when users use the products, but also the expression of the concept “little change • big difference”. At the same time, ORICO also provides professional OEM/ODM services, and the complete industrial chain can solve the needs of different enterprises in real time and effectively. ORICO traveled to Dubai to participate in the 2018 GITEX. Through product display, technology exchange and cultural elaboration, ORICO's brand concept and ingenuity will be conveyed to the world, enabling consumers around the world to enjoy convenience and comfort brought by technology.